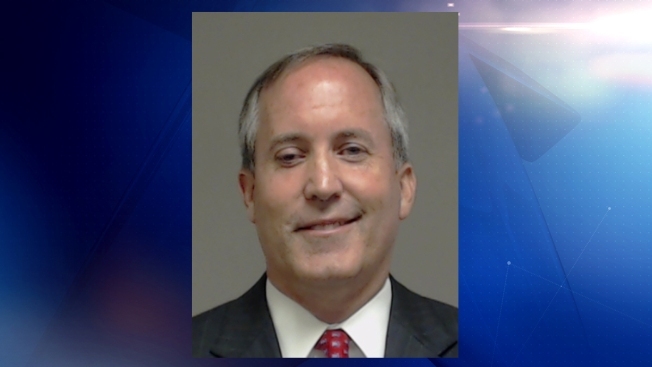 A judge has denied a request by Attorney General Ken Paxton to skip his arraignment on Thursday, ruling the state’s top law enforcement official must show up to court in person. Tarrant County District Judge George Gallagher, who is presiding over the case, issued the ruling on Monday. Separately, Collin County Commissioners tentatively approved a $285,000 budget for the two special prosecutors in the case, Brian Wice and Kent Schaffer of Houston. Paxton is charged with three felonies – two for securities fraud and one for acting as a broker representative without a license.